Saint Ignatius College Prep has a vibrant school community and we are glad to service them and spread the good word about their endeavors through our various printed publications and online resources. If you have news or a story to share, contact Ryan Bergin, Director of Development, at ryan.bergin@ignatius.org or 312.432.8402. With questions about web communications, design or photography, you may also contact Ryan Bergin. If you don’t already have Adobe Reader, you will need it to view our publications online. The magazine is the school’s primary publication and is published three times per year. It includes both school and alumni news, and the fall issue contains the school’s annual report. This e-newsletter is sent on the first of each month to all alumni who have updated their Wolves' Den profile with an e-mail address. 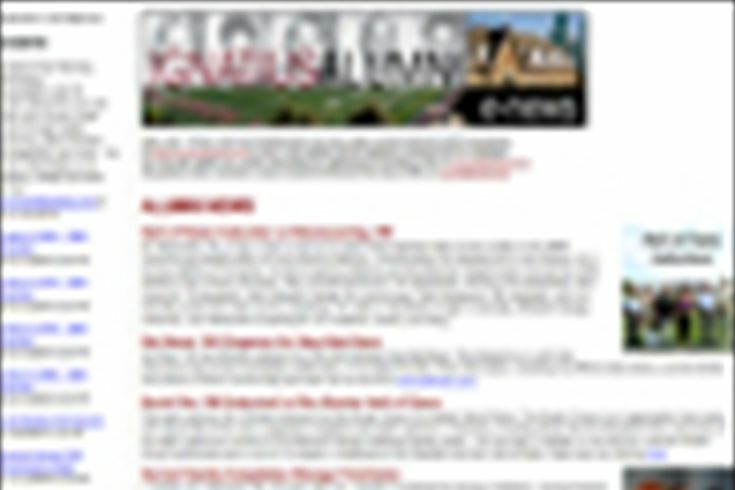 It includes information about alumni events, features on former classmates, class notes and campus news. To receive Ignatius Alumni e-News, login to create or update your profile. The annual report includes information from the fiscal year. 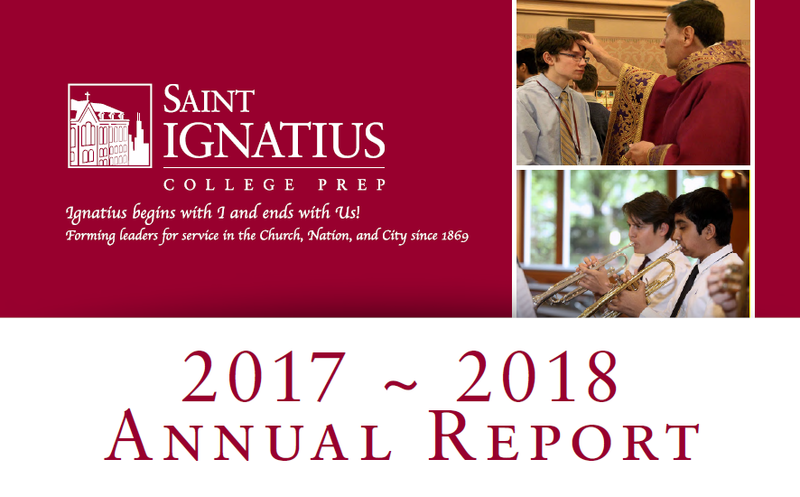 Saint Ignatius College Prep is extremely grateful for all gifts given to the school and has done everything possible to ensure the accuracy of the information listed in this report. If you discover an error, please contact Brandon Stein, Director of Accounts and Information Management, at brandon.stein@ignatius.org and a correction will be made in our records. We thank you for your involvement and your generosity! The Admissions Guide is updated every two years. Although it is used mainly by the Admissions Office to inform families of 7th and 8th graders about the school, it is a great piece to help keep alumni and friends updated about our mission, history, curriculum, extra-curriculars, current tuition costs and more.